My services cover the following, but if what you are looking for is not on the list, it doesn't mean it can't be done. 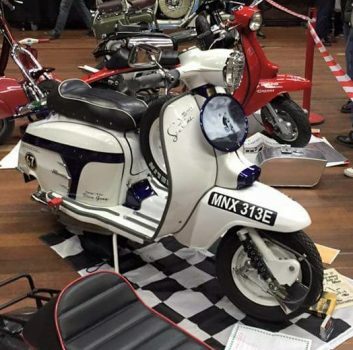 Motorcycle customising and restoration - Scooter. 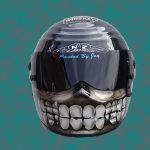 Helmets – Bespoke Airbrushing and Chrome. 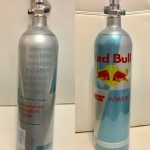 Fine Airbrush Art - Portraits, characters, pets and animals. 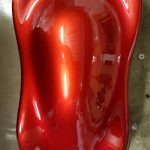 Motorcycle panels repairs and fairing. Alloy wheel refurbishment and customised. Bike and car colour match, colour coding and detailing. 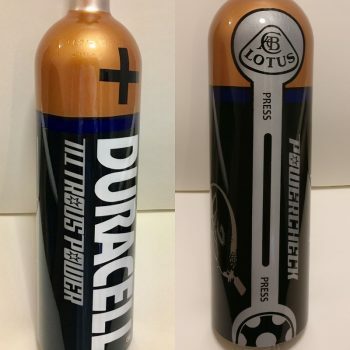 Car components – Custom airbrushing. Other – anything you'd like! 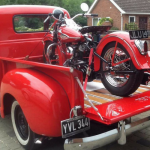 You'll find me in Twickenham, Middlesex near to Heathrow Airport and also at Fullyloaded Cars, Tottenham. 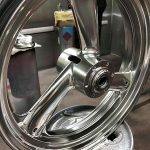 With over 25 years experience in auto custom painting and airbrushing, I'm a perfectionist, I get creative, with attention to detail and take pride in my work. 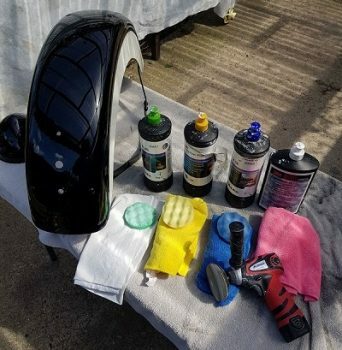 My main love is Motorcycles and Scooters, but I also paint and airbrushed Helmets, Car Parts, X Box Cases, Laptops and lately, Chrome projects. 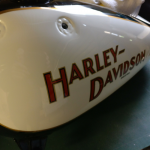 If you're looking for an custom design or airbrushing and it's not mentioned on the website give me a call 07426 209071 or email – Jaysonddesigns@gmail.com and we can discuss your project.